Have you heard to news?! New Ulm was just named the Best City to Live in Minnesota! Our community of about 13,000 has been getting a lot of recognition lately as being a good place to live, and was also recently listed Best City in MN to Live in a USA TODAY article that came out in October 2018. This latest study by 24/7 Wall Street looked at the nearly 20,000 villages, towns, and cities across the 50 states and recognized that not all are “equally conducive to the well-being of those who live there.” They created a weighted index of over two dozen measures to identify the top towns, including safe streets, a strong economy, affordability, and a range of entertainment options, among others factors. 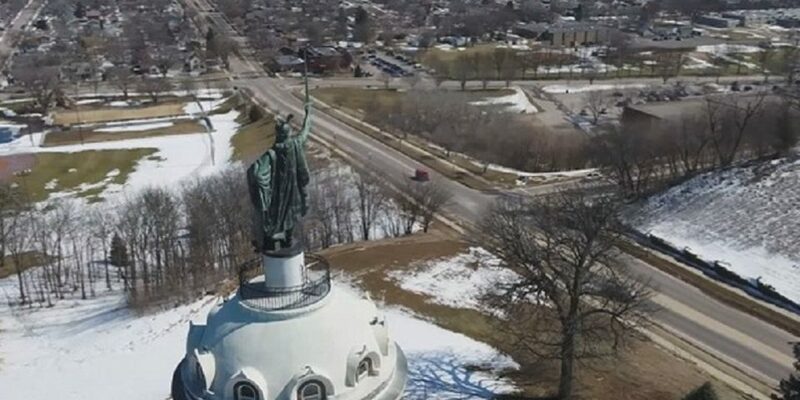 They published their list of Best City to Live in Every State and we’re honored that New Ulm was chosen as the best city in MN. New Ulm has so much to offer to residents! 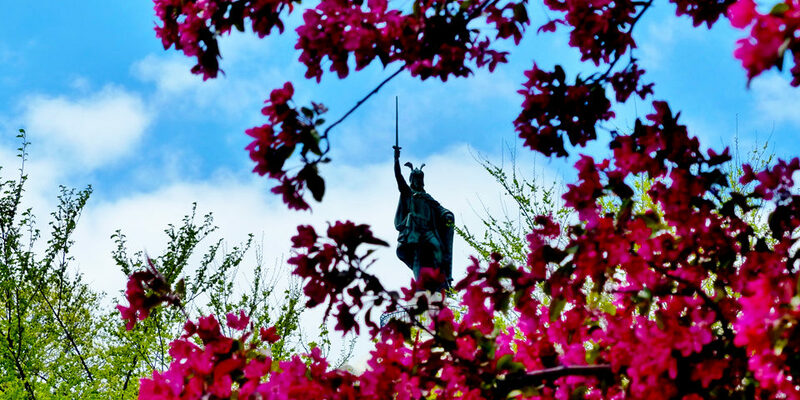 From nationally-recognized medical facilities, community-wide health initiatives, three excellent K-12 school systems, a busy event calendar, and more parks per capita than most cities, New Ulm focuses on providing its citizens a high quality of life. Plus, there is great dining, shopping, festivals, entertainment, and more to choose from! Are you looking for a better place to live? 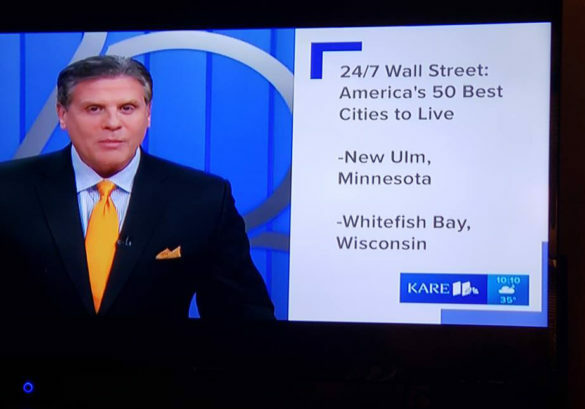 Why not chose a place that 24/7 Wall Street says is the best in MN?! We’d love to welcome you to our community! Click here for information on relocating. Click here to read the 24/7 Wall Street article Best City to Live in Every State. Click here to watch Mankato News Channel KEYC’s story on this recognition.